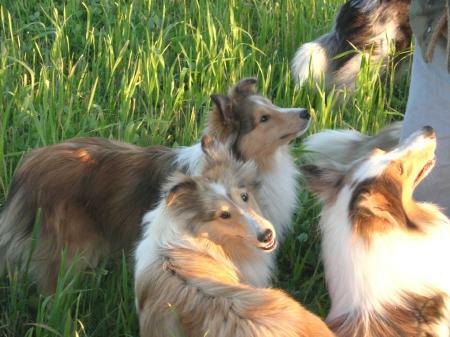 With observation and thorough testing Jeff & Kellie make sure the best of the best are placed in Herdabout Shelties' breeding program. Sometimes we have to "grow out" a good looking show or breeding prospect to make sure that they have all the right stuff and in the right place....these are our hopefuls. Please click on the photo to view their personal page. 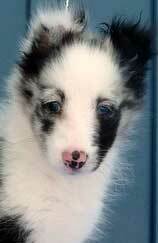 You will find out more about their achievements, pedigree and health testing. 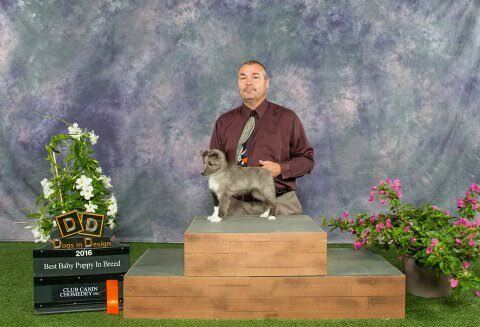 A lovely bi blue puppy girl with that purple shade of blue, Sparta wins Best Baby Puppy In Breed at her first weekend showing. 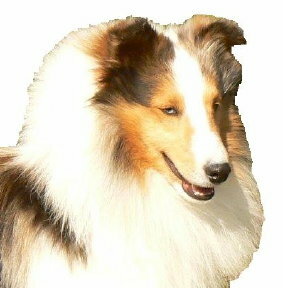 We recommend you also view Our Boys, Our Girls and Performance Stars to find more about dogs bred and/or owned by Herdabout Shelties.